Bringing people together. For good. 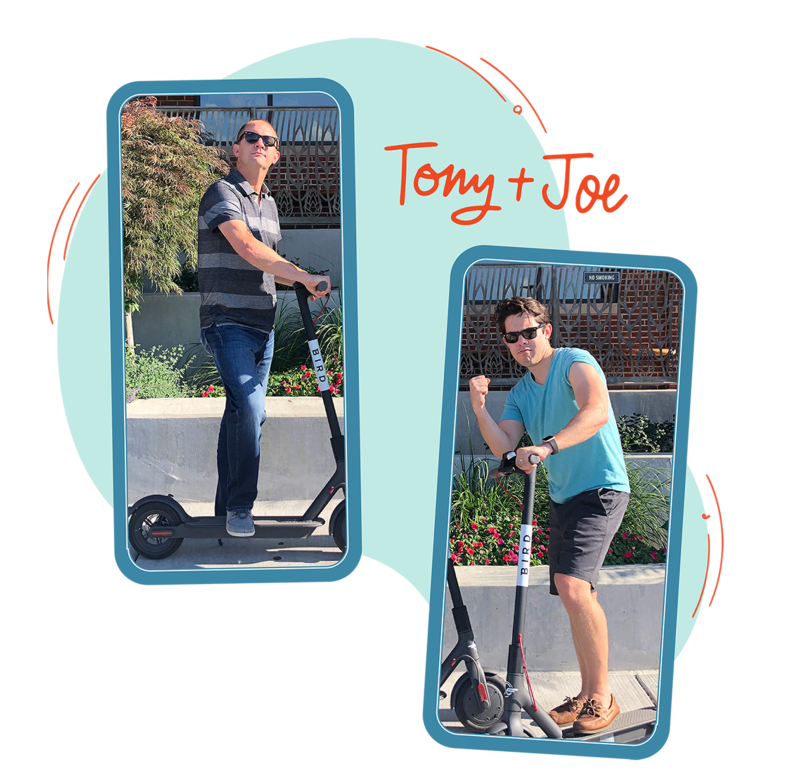 It all started with those two guys, Tony and Joe, back in 2010. They were on mission to help church communities mobilize their mission. And with a little elbow grease, a team of tech experts and community-building specialists was born. Over the years our impact has grown and so has our vision. We’ve seen the incredible things technology can do for the church community and we thought to ourselves, what if we could do this for other communities too? What if we could bring together even more people to make an even bigger difference. That thought had us downright giddy. Cue Schools. Non-profits. Organizations. We’re creating digital solutions for all types of communities these days. But don’t just take our word for it, see what our clients have to say. If you pop by our office on any given day, you’ll probably find us sporting Chiefs red, eating some local BBQ, and taking in the beauty of downtown. Kansas City has a special place in our hearts. It’s our community. And this little city of ours has created a truly buzzworthy bond. 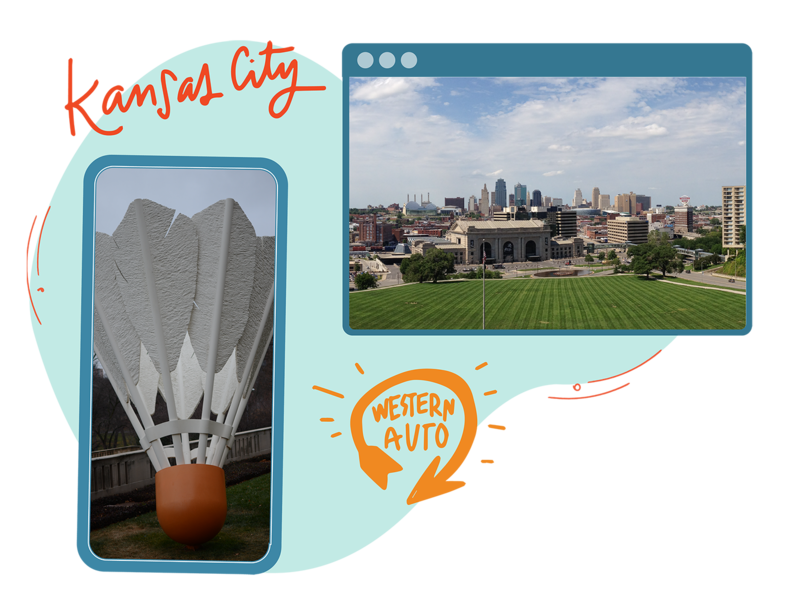 We’re inspired by KC’s ability to connect with one another, that’s why we put a little midwest magic into everything we do. 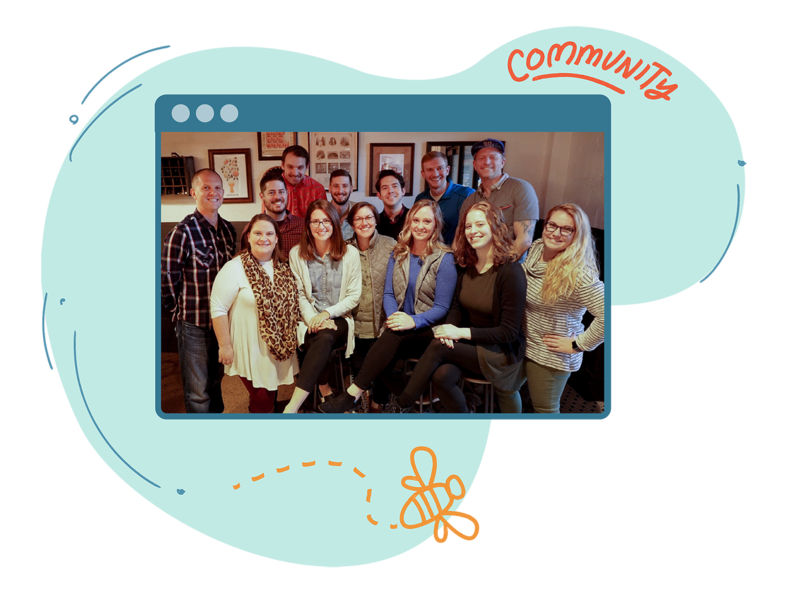 We’re a tight team seriously passionate about your community. We really, really care about creating a sense of belonging for your members and empowering real-life impact. Because while we use technology to do all those things, we’re not just “tech people”, we’re people-people.